I am looking forward to sharing with you another excellent Design With Nature Conference on Saturday the 25th. 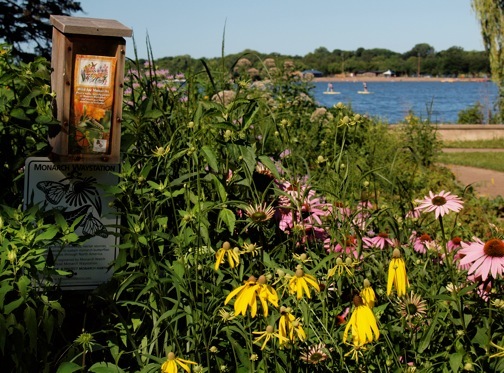 Our feelings of excitement in looking forward to this conference must be similar to what the native ephemerals feel as the daylight increases each spring....like a tingling in our roots. If you have not registered, go to the website DesignWithNatureConference.Org really soon. We can still use a few volunteers for short times during the day at the Conference. Call Bill at 612-722-4172 or email Sydney at jscampbell2000@yahoo.com to volunteer. 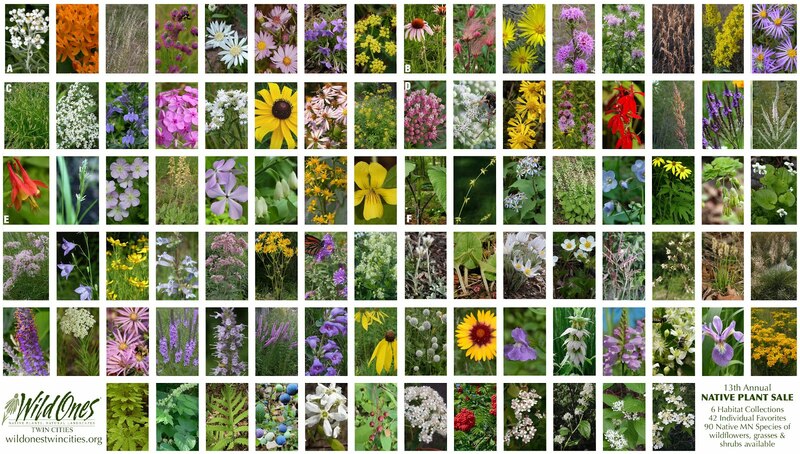 Our spring Minnesota Native Plant Sale has been scheduled for May 20th, with an order deadline of May 7th. 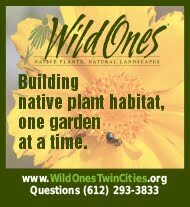 Many other groups/schools have plant sales but to be sure you are acquiring natives of our area, buy from the Wild Ones Twin Cities plant sale. 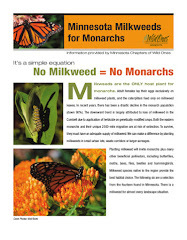 Order forms will be available shortly on the WildOnesTwinCities.Org web site and, of course, at our meetings this spring.